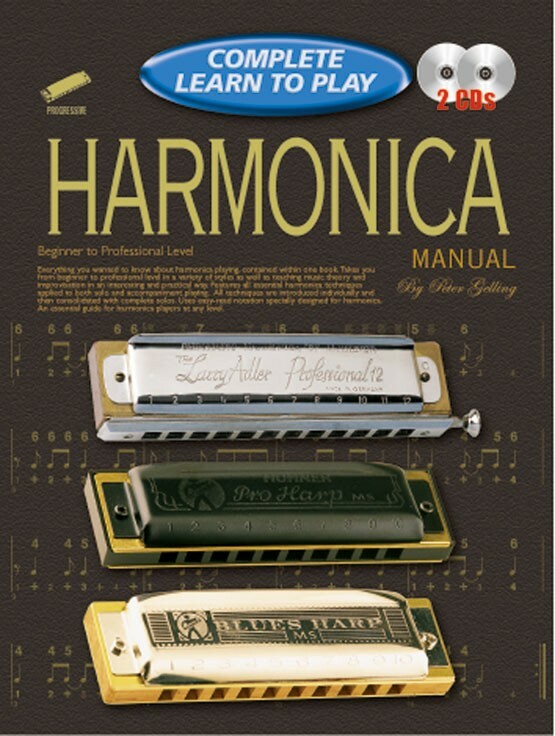 Everything you want to know about harmonica playing, contained within one book. Takes you from beginner to professional level in a variety of styles as well as teaching music theory and improvisation in an interesting and practical way. Features all essential harmonica techniques applied to both solo and accompaniment playing. 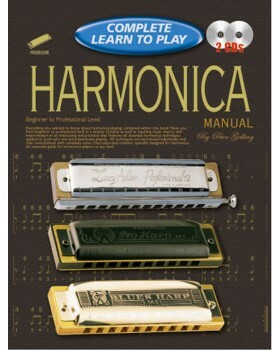 Uses easy-read notation specially designed for harmonica.